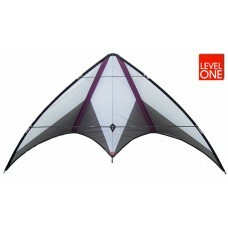 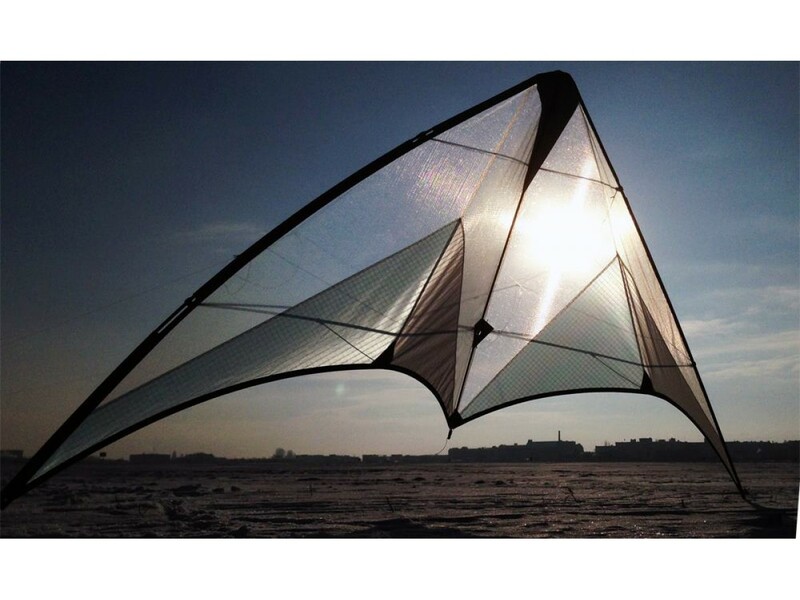 Zero wind indoor kite by Level One. 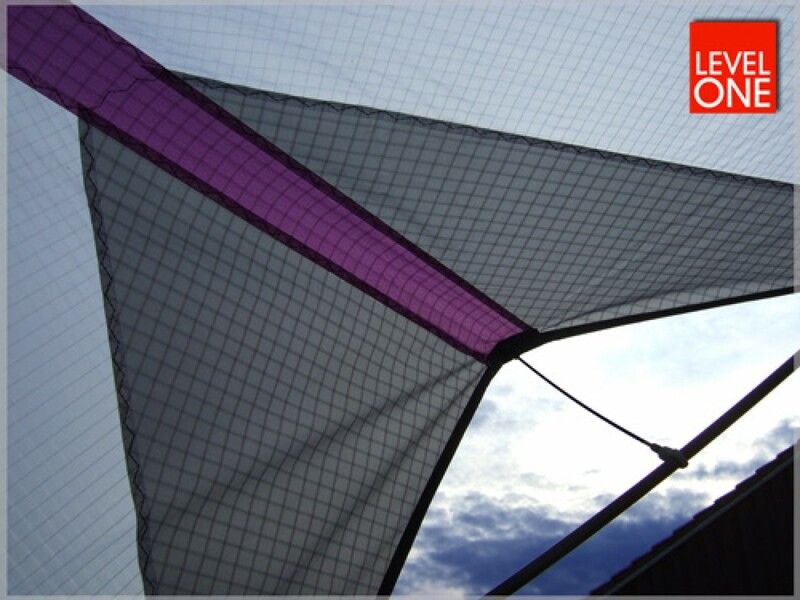 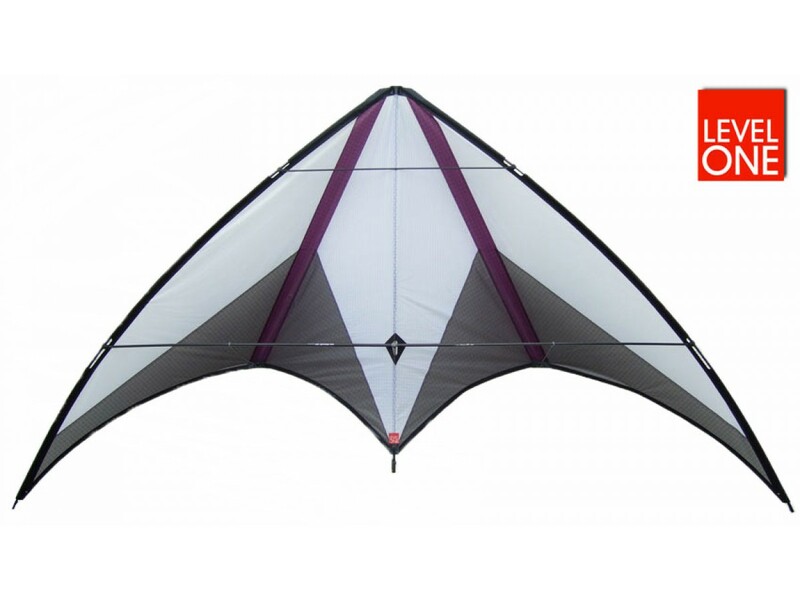 The Amazing - is the ultimate indoor kite, super light, maximum air pressure build up on the sail for indoor use and very light to no winds, best handling with minimal movement. 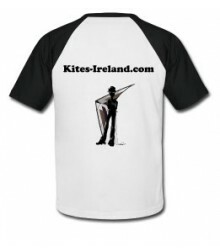 Now also available in an outdoor version.